“For my designs, I’m always trying to push the envelope. 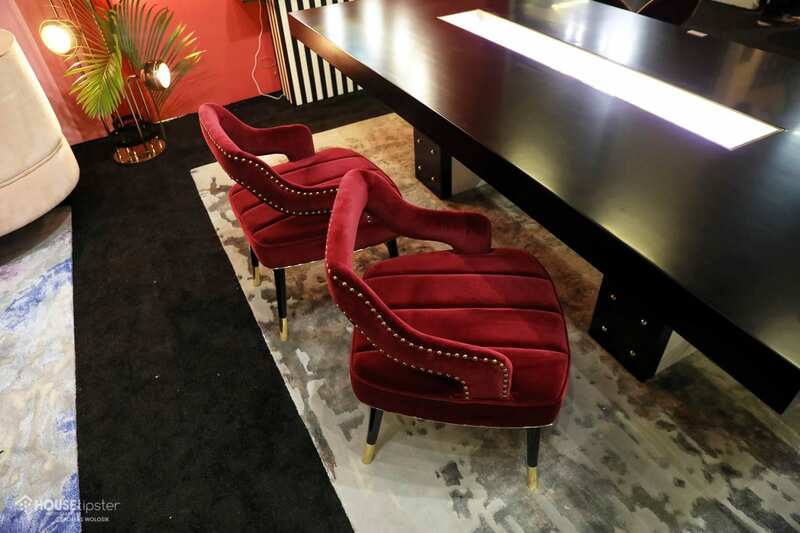 It’s all about innovation,” designer Vanessa DeLeon told House Tipster host Yvette Irene in an exclusive interview at the Architectural Digest Design Show 2019 in New York City. 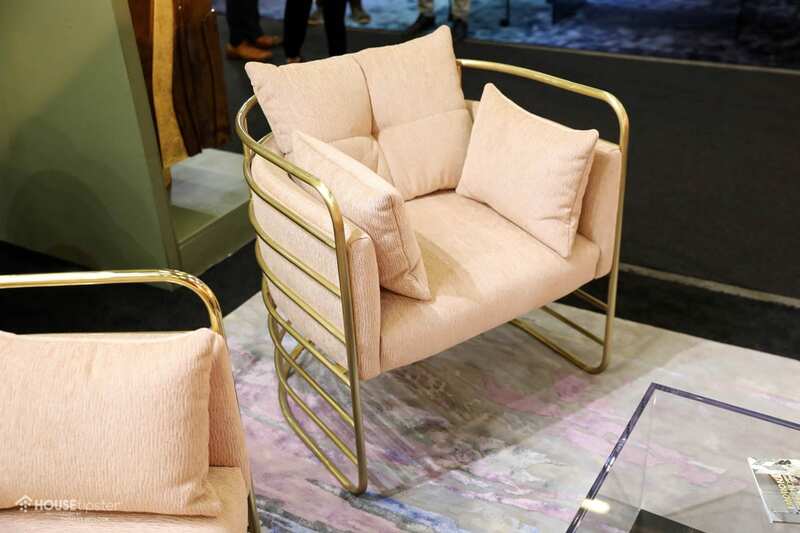 DeLeon was at the annual design celebration and expo presenting her new furniture line, a collaboration with Portuguese manufacturer Elbra. Elbra is known for upscale, whole-home furniture line and a quality-meets-value pricepoint, which doesn’t compromise on quality. DeLeon’s collection adds to Elbra’s robust lineup through design-heavy features and the designer’s signature contemporary glam look. Skyline, DeLeon’s star design is a dining table with built-in crystal display centerpiece. It’s the ideal piece for homeowners who frequently entertain, but who don’t want their decor to get in the way of a good meal. Each crystal sits in a depressed trough that is operated by a central hydraulic system and is illuminated by built-in LED lights. When the centerpiece isn’t needed, consumers can retract the display and cover with a flush piece of acrylic. “As a designer, the bane of my existence is finding accessories that work with a space,” DeLeon explained. Thankfully, Skyline takes care of this all-too-common hurdle. Yvette Irene paid particular attention to DeLeon’s Orbit Coffee Table; an infusion of marble and mixed metals complete with a thick acrylic glass top. 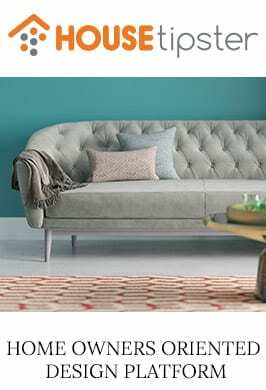 One last stand out product from the collection, the Curve Sofa, uses an ombre effect and a kidney shape to allure consumers looking for a Hollywood-esque chaise. “I love the feel, color, everything about this,” Yvette said. 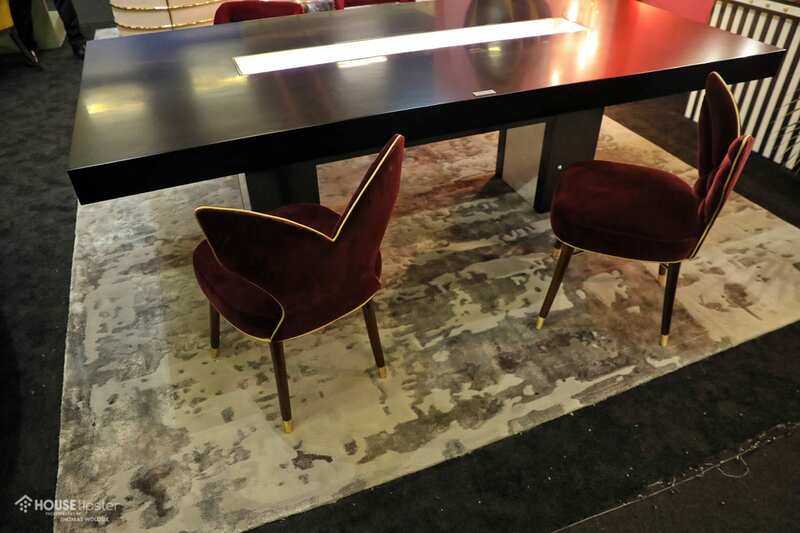 With decorative features, quality materials, and tremendous attention to detail, designer Vanessa DeLeon’s furniture line with Elbra proves that her skills extend well beyond interior design. 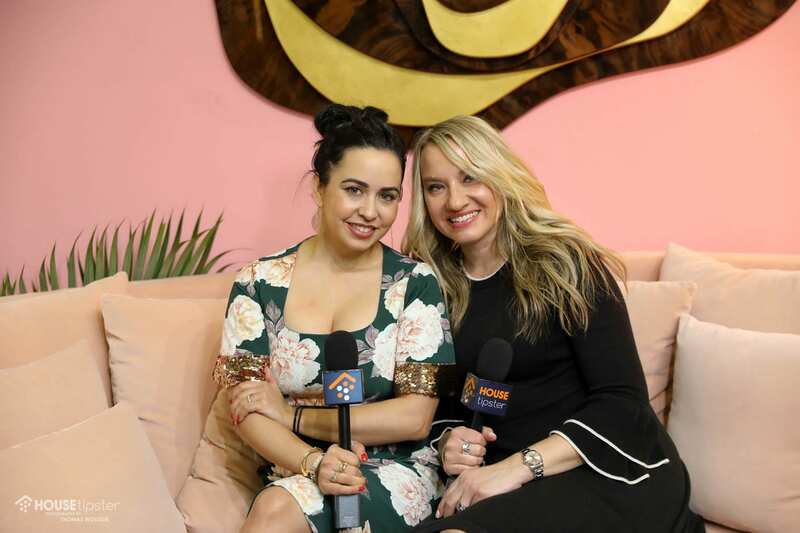 To hear more from our conversation and see an up-close-and-personal look at designs from the show, make sure to check out the exclusive House Tipster Industry LIVE episode we filmed with Vanessa Deleon. Press play on the Facebook video below to get started.